The Jewellery Quarter’s favourite Gin Bar 40 St Paul’s, known best for its impeccable gin menu and quaint location, win’s ‘Best Gin Bar in The World’ at the Icons of Gin Awards – hosted by Gin Magazine. 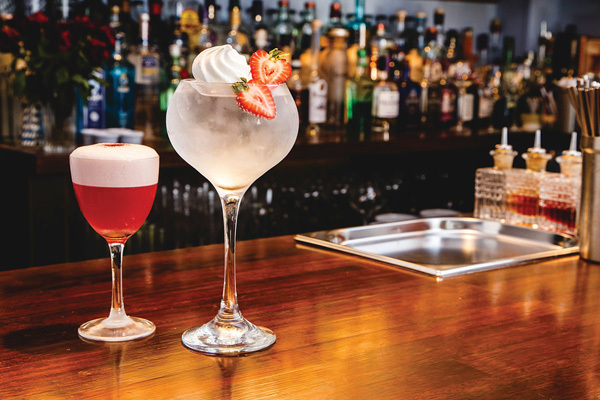 The Gin Bar has previously won Imbibe’s Best Gin List in the UK (2018), and last year won Best Gin Bar in the UK at the Icons of Gin Awards (2018), but they’ve stepped up their game this year, grabbing the top spot for ‘The Best Bar in the World’. 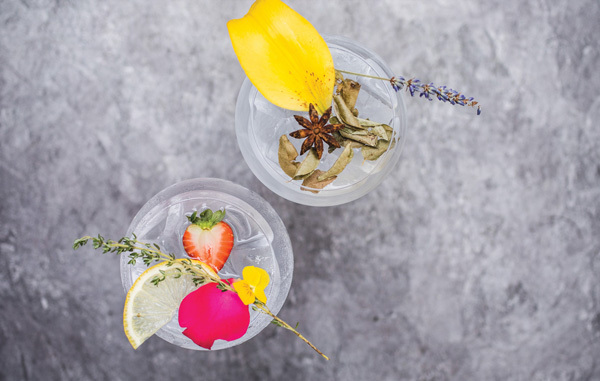 Gin Magazine hosts an annual Icons of Gin awards ceremony, celebrating the people, products and places that make gin so dynamic and exciting. 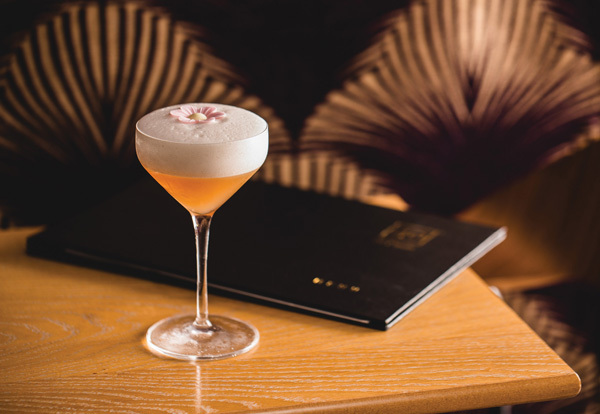 Up against leading bars in some of the world’s biggest cities, 40 St Paul’s managed to grab the top ticket with its exquisite knowledge of gin, charming menu and exceptional service. The bar prides itself on all these things, so to be acknowledged for such is incredible. The man behind the magic, Amanjot Singh Johal (Bar Owner and Gin Cocktail Mastermind) said: “We work really hard to give unique service and take pride in our detailed knowledge of gin. My start-up vision for the bar was to create a space that’s both cool and relaxed, offering a menu that really focuses on the spirit, as I felt this kind of space was something missing from Birmingham.